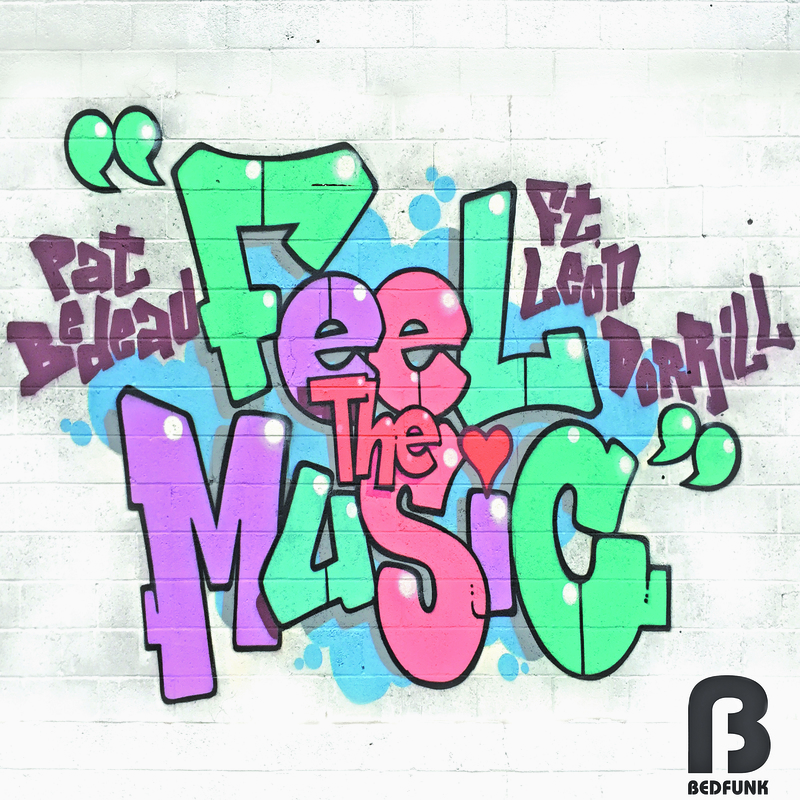 Pat Bedeau again teams up again with Leon Dorrill, after their last release together. Close to you on Tribe records that hit the number 1 spot on Traxsource. This time they bring you Feel The Music. A feel good track that elevates your spirits and take you on a journey of pure groove.